Buying a Hilton Head and Bluffton home is both thrilling and a bit unnerving, especially if you're a first-time home buyer. Both experienced home buyers and first-time buyers alike will benefit from the frequently asked questions below. Before you begin your Hilton Head and Bluffton home search, it is recommended that you prepare yourself for the journey by educating yourself. This will ensure you are a knowledgeable home buyer prepared to make a confident home buying decision. 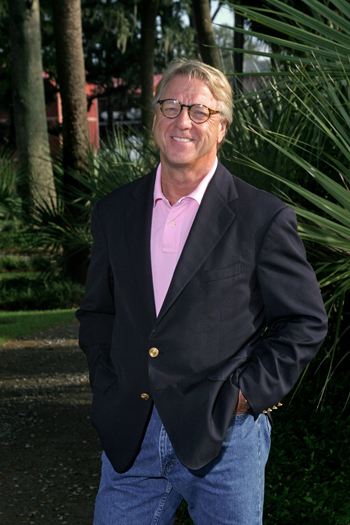 Learn about the Hilton Head and Bluffton real estate market. Your next step is to contact us. As your home buying specialists, we'll protect your interest and manage the details of the real estate transaction on your behalf to your complete satisfaction. For more experienced buyers, a little brush up on the real estate process wouldn't be a bad idea. 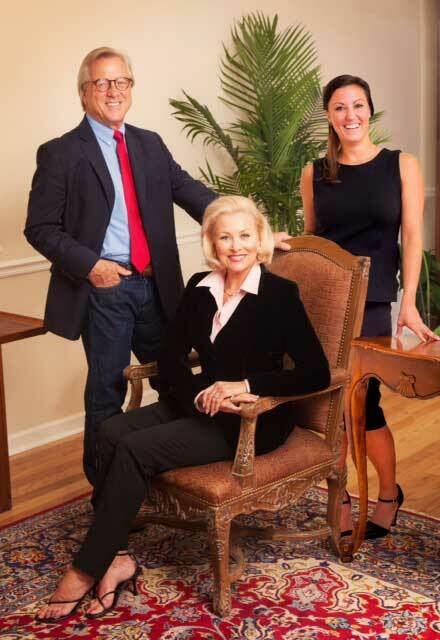 Of course, you'll need a really sharp Hilton Head and Bluffton real estate team to protect your interests too! Q - How do I avoid making a mistake when deciding which type of loan to select? Because more homes are on the market here in Hilton Head and Bluffton, your choices are plentiful and the time is right for you to buy! Ready to schedule a personalized home buying consultation? Contact us today and we'll review your needs and budget with you to help you find the perfect home in the Hilton Head, Bluffton, or surrounding area.